For thousands of years, acupuncture has been used as a means of treating acne throughout Asia. Now it is gaining popularity around the world. But how does it work? How Does Acupuncture Treat Acne? According to Traditional Chinese Medicine (TCM), one person’s acne is different from another’s, and therefore, each person needs to be treated by attending to their unique set of symptoms. To do this, acupuncturists must try to determine the acne’s root cause in order to bring balance to the body. The acupuncturist will determine the type of acne present - heat, damp, toxicity, stagnation, or a combination thereof - by examining the location of the outbreak, the degree of inflammation, the overall appearance of the skin, and the health of the entire body. Also, the tongue and pulse reflect the nature of the imbalance causing the acne. For example, a red tongue body with a thick yellow coating is reflective of heat, but a pale tongue with a thick white coat is damp. How Is Acupuncture for Acne Performed? 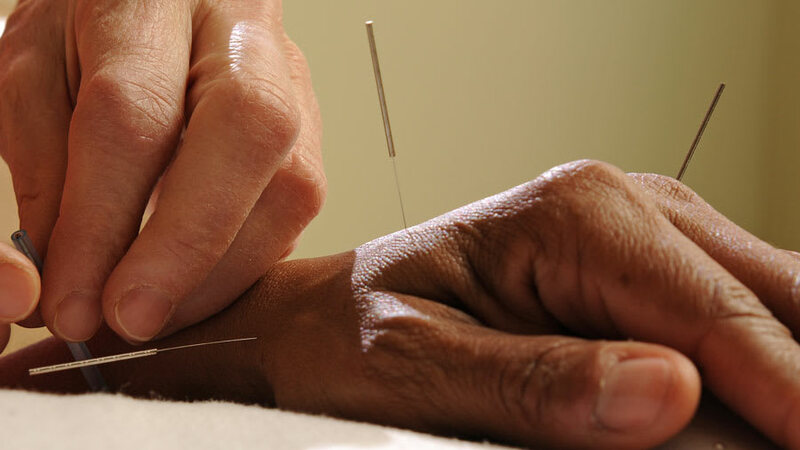 Acupuncture therapy is customized to address each patient’s specific needs. It may use points close to the acne breakout, as well as those points on the arms and legs that lie on acupuncture meridians. This will help to stimulate the movement of qi, reduce inflammation, balance hormones, improve digestion, and assist with relaxation. How Are Different Types of Acne Treated? Also called comedonal acne, whiteheads, and blackheads occur when the hair follicles on the face, chest, and back become clogged. In Chinese medicine, dampness and heat are the main causes of comedonal acne. Acupuncture points can be effective for treatment; LU5 (Chi Ze) and LI4 (He Gu) may be used. Inflammatory acne occurs when lesions become inflamed and produce red pimples and pustules (also known as whiteheads). In Chinese medicine, heat is a significant cause of inflammatory acne. Heat imbalances are reflected in red skin as well as red inflamed papules and pustules. Acupuncture points including LI 11 (Qu Chi) and LI 4 (He Gu) on the arms will often be combined with local acupuncture for inflammatory acne. Acupuncture close to the acne, traditionally called “ouch points,” is used for inflammatory type acne. [2,3] Acupuncture, combined with Chinese herbal medicine, has been shown to reduce acne related inflammation. Many women find that their acne flares up in the premenstrual part of the menstrual cycle. 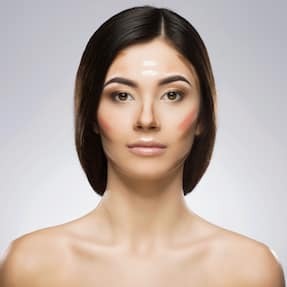 The acne is often a combination of whiteheads and blackheads with some inflammation involved and tends to occur more commonly along the jawline. In Chinese medicine, hormonal acne is often related to stagnation, a lack of circulation in the body, and accumulation of dampness. Stress leads to stagnation of qi and blood, which is a common cause of hormonal acne. Electroacupuncture, a technique that uses a small amount of electric stimulation at specific acupuncture points, has been shown to regulate hormones and reduce acne in women with PCOS. Electroacupuncture for hormonal regulation is often done on acupuncture points such as SP6 (San Yin Jiao), ST 36 (Zu San Li), Zi Gong Xue, Ren 4 (Guan Yuan), and 6 (Qi Hai) on the abdomen. Acupuncture treats the whole person, not just the symptoms. 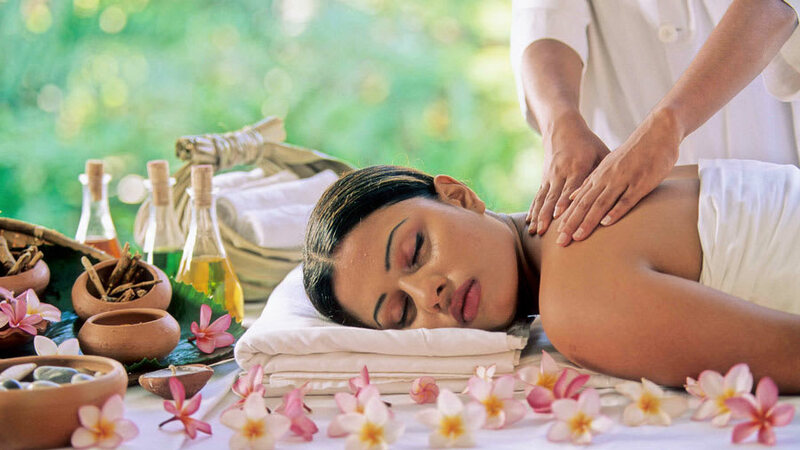 Further benefits include supporting stress management and encouraging the body to relax. [8,9] Stress has been shown to be a factor in acne development. Auricular acupuncture, acupuncture on the outer ear, is a beneficial treatment for stress reduction. Also, acupuncture points such as Yin Tang on the forehead are highly successful in stress reduction. Poor digestion has long been suggested as a factor in acne development. In Chinese medicine, poor diet and digestion lead to the accumulation of dampness, a significant cause of inflammatory acne. Acupuncture is well known for improving digestion, which is often a goal in acne treatment. Acupuncture points on the abdomen such as ST 25 (Tian Shu) and Ren 12 (Zhong Wan), as well as ST 36 (Zu San Li) are wonderful for improving digestion. 2. Son BK, Yun Y, Choi IH. Efficacy of ah shi point acupuncture on acne vulgaris. Acupunct Med.2010;28(3):126-129; PMID: 20813813. 3. Cao HJ, Yang GY, Wang YY, et al. Acupoint Stimulation for Acne: A Systematic Review of Randomized Controlled Trials. Med Acupunct.2013;25(3):173-194; PMID: 24761172. 4. Kim KS, Kim YB. Anti-inflammatory effect of Keigai-rengyo-to extract and acupuncture in male patients with acne vulgaris: a randomized controlled pilot trial. J Altern Complement Med.2012;18(5):501-508; PMID: 22594649. 6. Mehta P, Dhapte V. Cupping therapy: A prudent remedy for a plethora of medical ailments. J Tradit Complement Med.2015;5(3):127-134; PMID: 26151023. 7. Jedel E, Labrie F, Oden A, et al. Impact of electro-acupuncture and physical exercise on hyperandrogenism and oligo/amenorrhea in women with polycystic ovary syndrome: a randomized controlled trial. Am J Physiol Endocrinol Metab.2011;300(1):E37-45; PMID: 20943753. 8. Sakatani K, Fujii M, Takemura N, et al. Effects of Acupuncture on Anxiety Levels and Prefrontal Cortex Activity Measured by Near-Infrared Spectroscopy: A Pilot Study. Adv Exp Med Biol.2016;876:297-302; PMID: 26782225. 9. Kondo T, Kawamoto M. Acupuncture and moxibustion for stress-related disorders. Biopsychosoc Med.2014;8(1):7; PMID: 24456818. 10. Bhate K, Williams HC. Epidemiology of acne vulgaris. Br J Dermatol.2013;168(3):474-485; PMID: 23210645. 11. Reilly PM, Buchanan TM, Vafides C, et al. Auricular acupuncture to relieve health care workers' stress and anxiety: impact on caring. Dimens Crit Care Nurs.2014;33(3):151-159; PMID: 24704740. 12. Yarnell E AK. 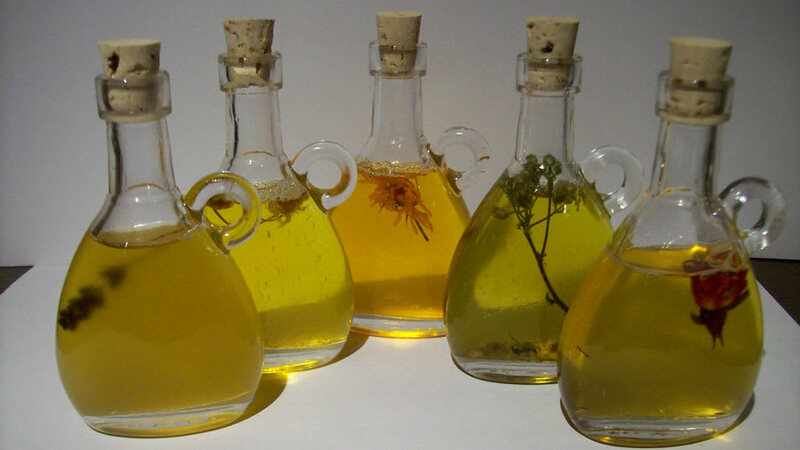 Herbal Medicine for Acne Vulgaris. Alternative and Complementary Therapies.2006. ;12(6):303-309.